The 2015 AOSA Professional Development Conference was held in San Diego, CA on November 11-14, 2015. Waves of Learning workshops, exhibits, and performances provided a flood of opportunities for active learning. 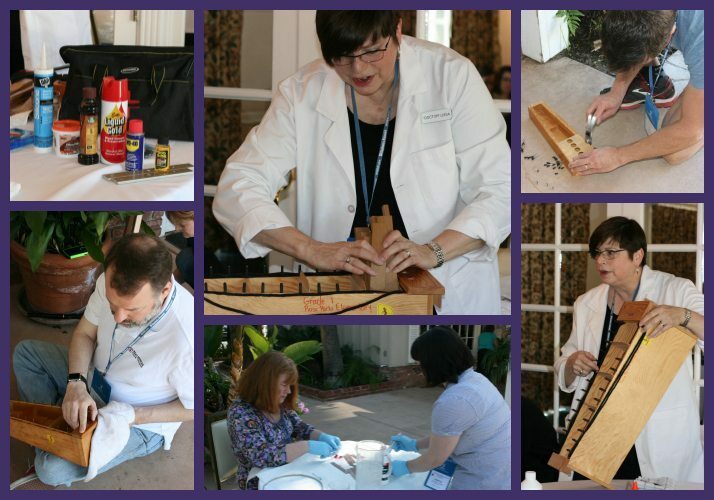 In one such session, Lissa Ray (aka “Doctor Lissa”) guided her Instrument Repair Hospital interns through the basics of labeling, storing, maintaining and repairing Orff instruments. With supplies found at the local hardware store and “Doctor Lissa’s” simple techniques, you can ensure that your Orff instruments continue to provide beautiful sound for years to come. Did you miss this life-saving instrument healthcare training? Do you have an instrument that needs medical attention? 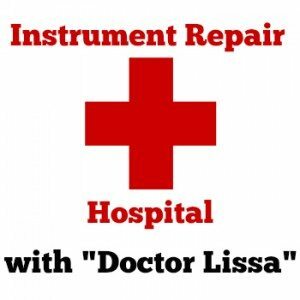 Watch “Doctor Lissa” in our Instrument Repair Hospital video series. Do you have a question for “Doctor Lissa” about a sick instrument? We have three Orff timpani and I like to replace the heads. Would you be kind to: guide as where to buy new ones and any tips on what I need to know or do to mount them. We use these instruments with our elementary school string orchestra. Excellent! 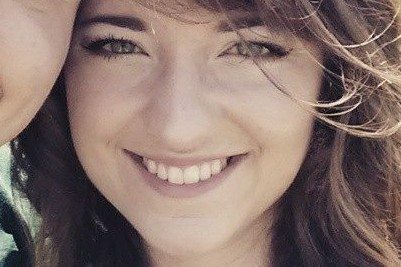 – I like hardware stores even more now! Can I have your permission to share your notes with my colleagues? I am preparing to lead an instrument repair session for our elementary teachers. Your notes are so good that I was wondering if you mind me using them. Of course, credit to you would be given. 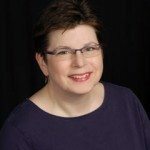 Julie – you are welcome to share Dr. Lissa’s notes with your colleagues. We hope they help you establish your own Instrument Repair Hospital! 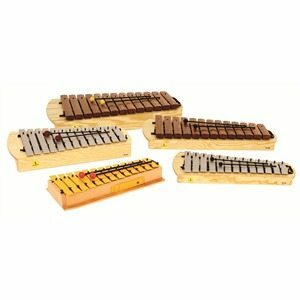 I have 3 GB xylophones (bass,alto,soprano) and a glockenspiel that need new pins and tubing …Can I buy these items and if so where? Or do I need to improvise? I’m in a new position and I’ve inherited some Orff instruments that are in pretty bad shape. Some are even missing. Bar or 2. Money is an issue. Can individual bars be replaced? I haven’t found a way to purchase!